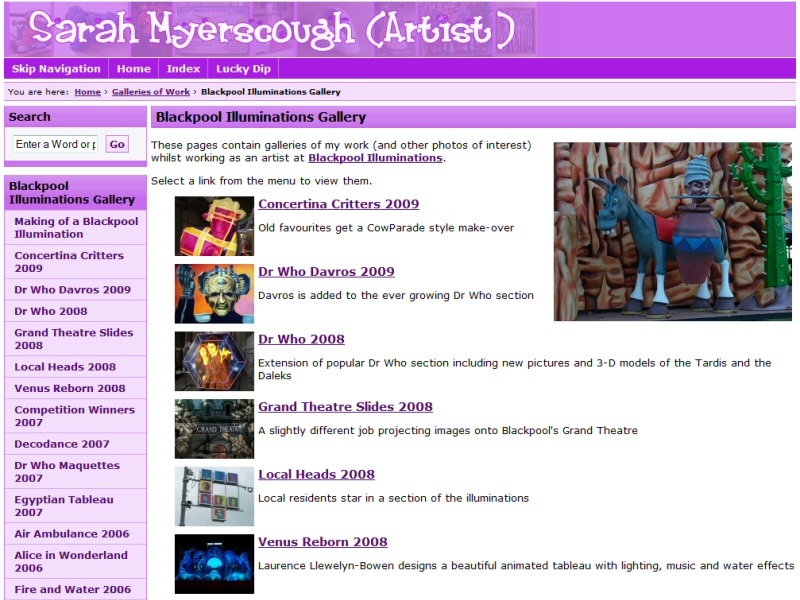 An extensive portfolio website for a Blackpool based artist / model makerAs well as Business Websites, we can also create personal websites for individuals including events websites for birthdays, weddings, retirements and more. EasierThan Website Design can design a personal website or work with you to create your own, providing the necessary advice and training, along with assistance on getting it found on Google if relevant. The most common form of personal website is a blog, a kind of on-line diary that you can update with your exploits, use to write about a particular subject or hobby, as a campaign platform for a favourite cause (or just to have a whinge! ), to keep in touch with your family and / or whatever else you feel like. 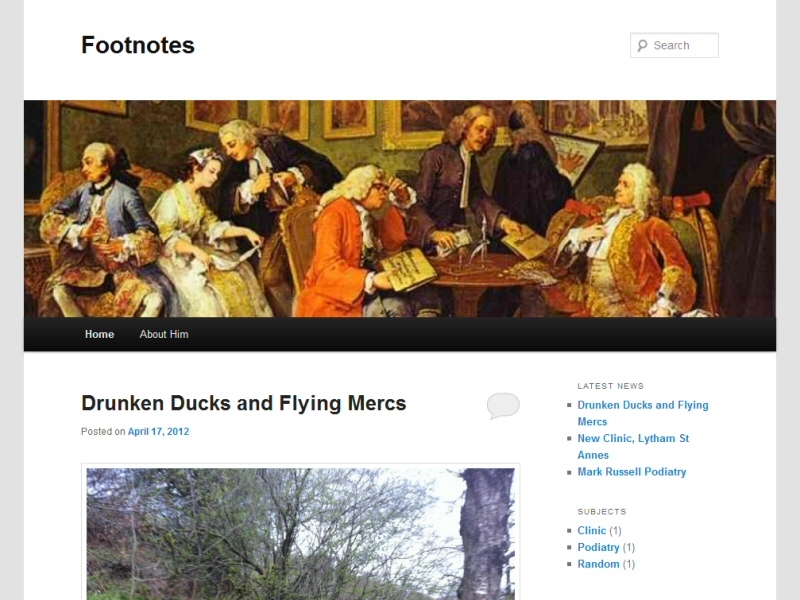 For more information, take a look at our WordPress Advice and Design page. Another popular reason to have a website for an individual is an on-line portfolio, perhaps to display your artwork or photography - or yourself if you happen to be a model or are considering it. 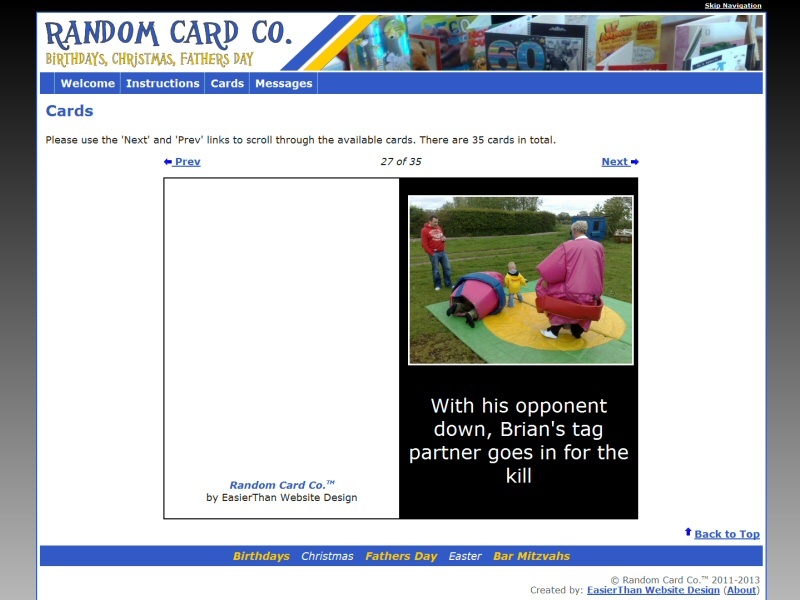 Novelty website for 60th birthday featuring mock-up cards using family photosTake a look at our Photo Gallery Website page for more details. Got an upcoming event, party or celebration such as a birthday, wedding, anniversary or retirement? Why not give the unusual gift of a website from EasierThan Website Design? Is someone you know retiring? How about a website to supplement or take the place of a signed card? Perhaps to crack jokes on, display photos and memories, etc..
For a wedding, what about having an on-line RSVP or guestbook? Grandparents birthday? A website with pictures of the grandchildren and their work's of art. Dream present for a loved one? Wedding proposal? Announce it on-line! 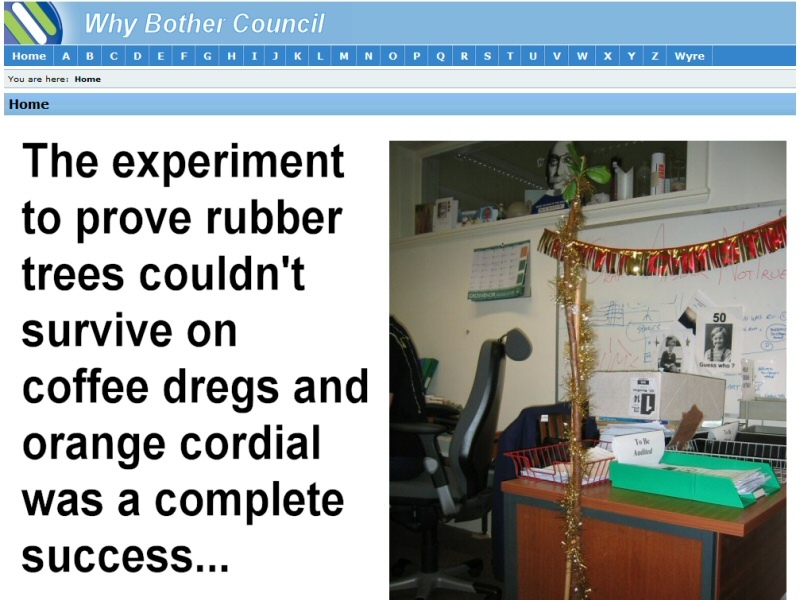 Celebration websites can be set-up as a surprise so that they load when the person switches on their computer (provided you have access to their login obviously!) and in many cases, could be written onto a CD as a momento for future viewing. Why not Contact Us to discuss your ideas? EasierThan Website Design offer Affordable Web Design with an emphasis on functionality, usability and most importantly, end results. For information about our approach to web development, visit our About Us and Functional Web Design pages. Some Example Websites and Testimonials from a number of customers are also available. A personal blog to publish ideas and opinions, recently utilised for the customer's podiatry business. Novelty fun website created for a 60th birthday. 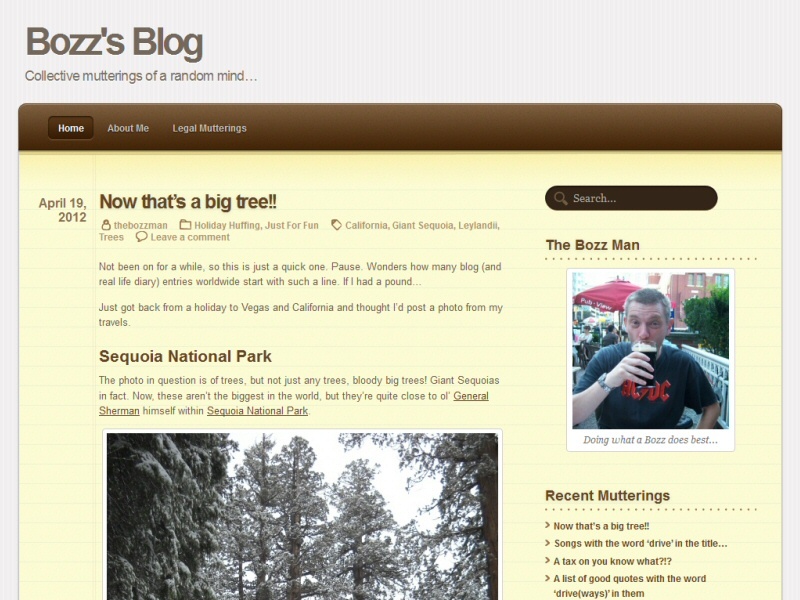 Personal blog featuring as the owner puts it "Collective mutterings of a random mind..."
Comedy retirement website created for a former local government employee. Based in Cleveleys on the Fylde Coast in Lancashire, EasierThan Website Design are well placed to offer Website Design and support to companies, individuals and organisations in Blackpool, Preston, Lancaster and surrounding areas. Blackburn, Carnforth, Cleveleys, Chorley, Carleton, Fleetwood, Freckleton, Fulwood, Garstang, Great Eccleston, Hambleton, Heysham, Kirkham, Knott End, Leyland, Longridge, Lytham, Morecambe, Poulton-le-Fylde, Pilling, Preesall, St Annes, Thornton, Wesham, Warton and beyond are all within easy reach.